They say that moving house is pretty much one of the most stressful things that you can do. Add to that the anxiety of it being your first place and moving out of your parents home, and the whole thing can seem totally overwhelming. You probably have nothing that you need and very little left over to actually purchase it. What is essential and what would be a waste of your precious resources? Let’s look at some purchases you really won’t regret for your first apartment. So you won’t necessarily be able to afford lots of nice things for your new apartment, but you shouldn’t totally deprive yourself of all luxuries. 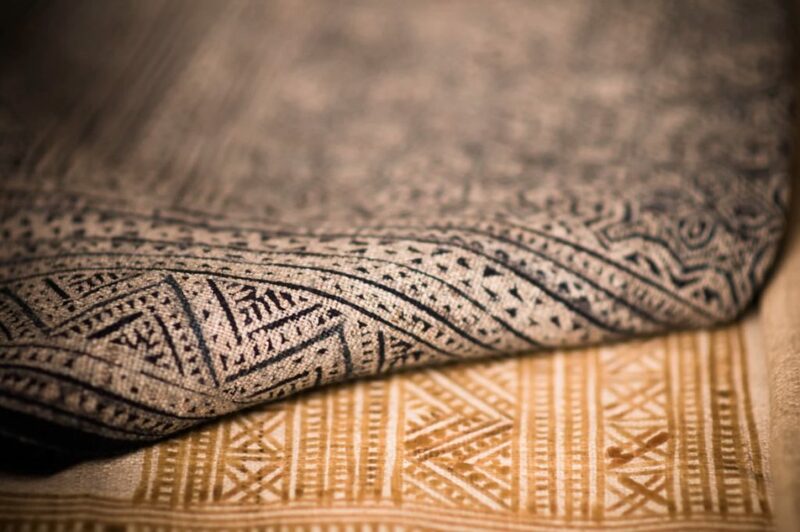 A large area rug can really make a room look very well put together with very little effort and provided you take good care of it; it can last a very long time and make itself worth the slightly higher purchase price. There are many places that will rent out carpet cleaners, which are perfect to keep it looking its best. In fact, it will probably travel with you in future homes, that is how valuable it will be for you! There’s a pretty big chance that your first apartment won’t have a large amount on offer in terms of storage space, so you need to keep your things organized as efficiently as possible in order to stop your place becoming cluttered and out of control. Keep your bathroom in order with an acrylic cosmetic organizer which can be used to store your makeup and wash items, stopping them from ending up all over your bathroom, and keeping them neatly stored in one place. You might live in a place with wildly varying weather, or you may just be a massive shoe hoarder, but either way, shoes take up a lot of room and can be a difficult item to place conveniently in your home. 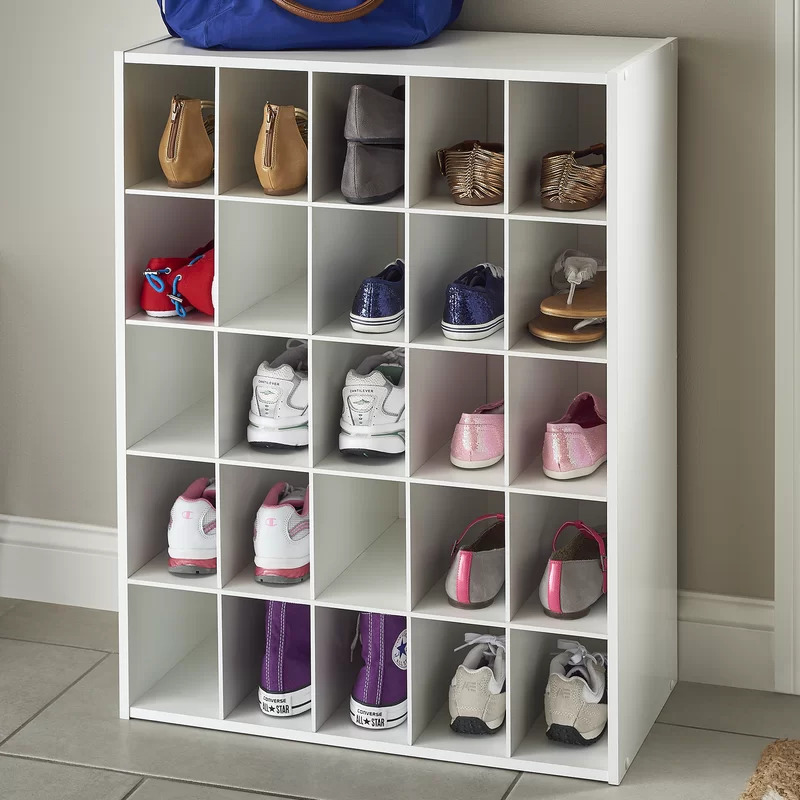 A horizontal shoe storage unit is a great way to have your shoes easily available but not taking up space and causing clutter in your home. Going for a rack rather than the kind with pockets will allow you to put shoes of all shapes and sizes on it. It’s the less glamorous side of making your home ready for you to move in, but you need cutlery and all the utensils necessary for your kitchen. Don’t be fooled into paying over the odds for these, unless you’re a super serious cook, the basics will do you just fine or at least they will to start with and if you want to invest in better when you’ve got settled and a little more money you can. Hopefully, this guide will point you in the right direction to get your new home ready for you in the right way and without wasting your money on things you don’t need.